ATIMAGAZINE | BLOG: A Little Poem! Tday's blog post is a little spontaneous, however I was feeling inspired and I wanted to try something a little more creative and different to usual. 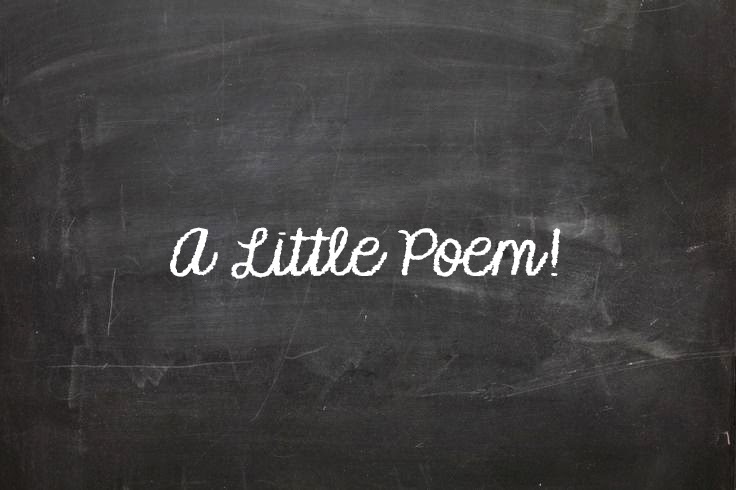 So I wrote 'A Little Poem' to share with you! A dream starts from nowhere but your self belief. I hope you enjoy this little blog, as you know I want to experiment with content... so this is another little idea I had. I also wanted to updated you and let you know that I.N.S.P.I.R.E which is my free E-Book download will be coming out on iTunes Book Store and hopefully Kindle so it's easier to download for all of you!